AMT announced John Boryschuk, P.E., was named Director of Water and Wastewater Services. Boryschuk brings 38 years of experience in all phases of water and wastewater planning, design, and construction projects. 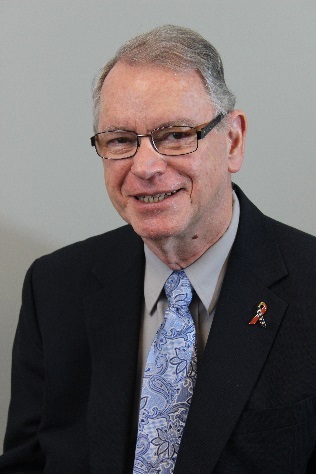 He previously served as Director of Utilities for the City of Fairfax Departments, Interim Director of Public Utilities and public Works for Caroline County, and as a Supervisor of the Developer Engineering Review section at DC Water. Boryschuk holds a B.S. in civil engineering from Drexel University and a Master’s Certificate in project management from George Washington University. He is a professional engineer registered in Pennsylvania and Virginia. He will work from AMT’s Rockville, Maryland and Chantilly, Virginia offices and can be reached at jboryschuk@amtengineering.com. Dewberry’s Steve Kuntz was named as one of the Mid-Atantic’s Top Young Professionals for 2017 from Engineering News-Record and was one of 22 professionals recognized in the awards program. 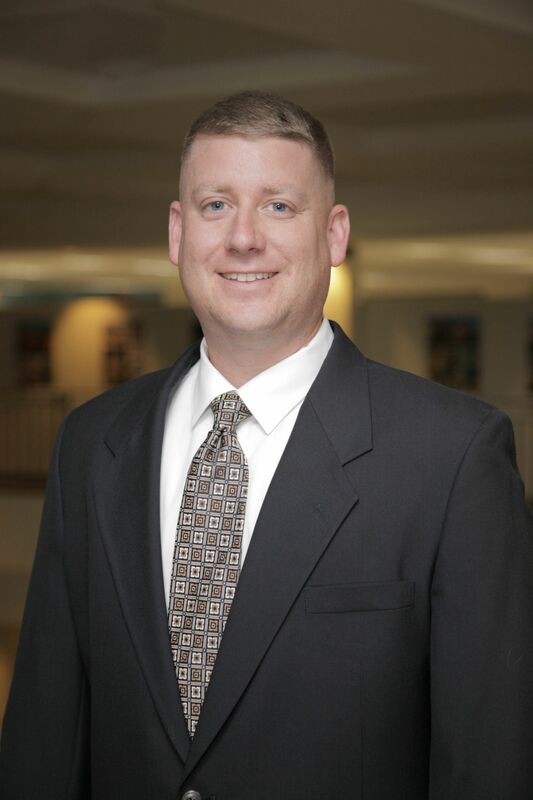 As associate vice president, Kuntz has 18 years of experience in the civil engineering field. He has served as a project manager and roadway design manager on many large design-build and design-bid-build transportation projects. Kuntz earned his bachelor’s degree in civil engineering from Virginia Tech. He is a licensed Professional Engineer in Virginia, Maryland, and Georgia, and is a Design-Build Institute of America Designated Design-Build Professional.